Purchase the entire series in paperback! 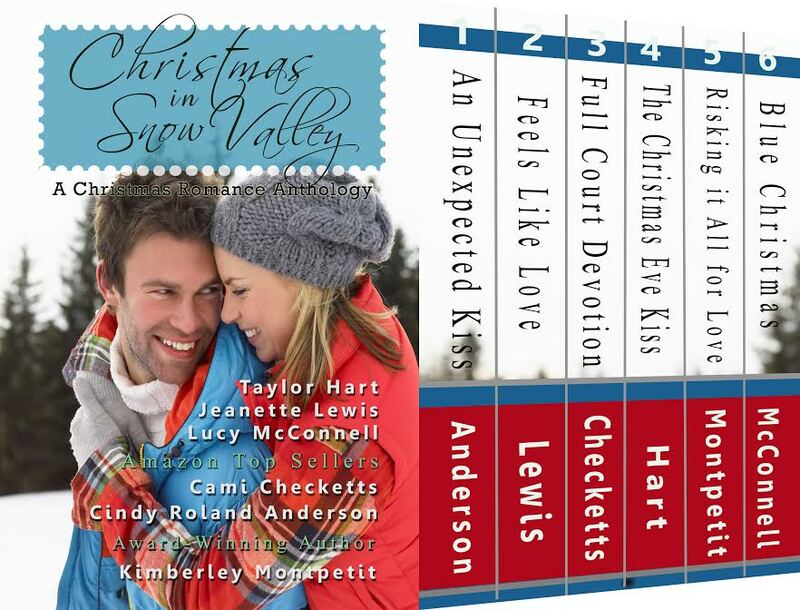 So far, I’ve read two of the books in the Christmas in Snow Valley Boxed Set. They are both adorable, and I’ve read high praise for the rest! I’m so looking forward to reading them as well. In An Unexpected Kiss, Lucy’s mom has the best of intentions when she sends Lucy’s high school boyfriend to pick her up at the airport. The problem is, they aren’t in high school anymore and haven’t been for several years. Lucy has been over Lance for a long time and just wishes he’d give up already! So when Lance shows up to pick her up, Lucy does the only logical thing….she kisses a complete stranger! Since this is a romance novel, and both Lucy and the stranger are in Snow Valley, you can guess what comes next 🙂 Poor Lucy is mortified when the new doctor in town has to treat her strep throat (since he happens to be the stranger she kissed!). 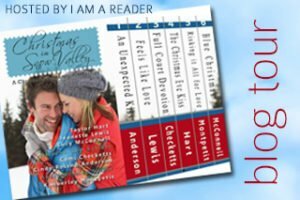 Sparks fly and snow falls in this sweet, clean Christmas romance. I love the characters and the setting. Christmas books are the best! This is a quick read full of fun dialog and a ton of heart! You’ll love this heartwarming story. Feels Like Love starts out with a newly engaged April and Scott heading to April’s home in Snow Valley. They seem to be the perfect couple, but once April arrives home things start to change. Scott is definitely not a farm boy and April, though she says she doesn’t want to be a farm girl, has a lot of farm girl in her. And April’s old boyfriend Wade just happens to be helping out around the farm. April does her best to avoid him, but in a small town like Snow Valley, she’s bound to bump into Wade. Several times. I love how this story plays out. Sometimes you think you want one thing, but you find out that what you really want is another…something you’ve had and given up. The characters in this story are wonderful and fun. I love the goat scene. And I love how April discovers that what she wants is what’s been there all along.